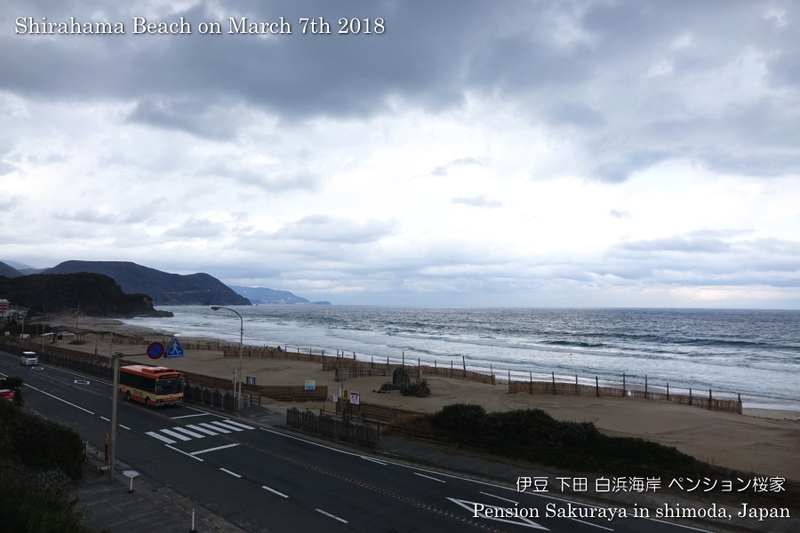 I was able to walk on the seaside road after a long time because we have had guests every day and have been busy since the beginning of this month. 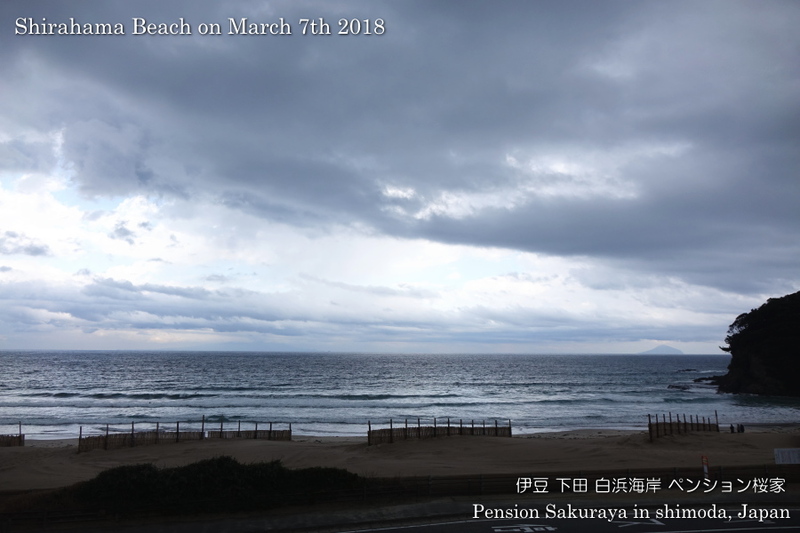 It was rainy this morning again, but we were able to see the blue sky a little bit this late afternoon. 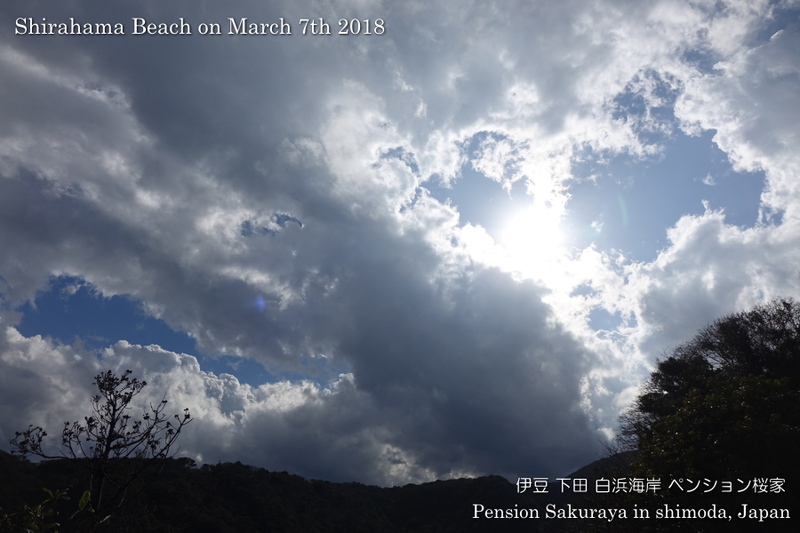 The weather forecast says it would be sunny tomorrow. 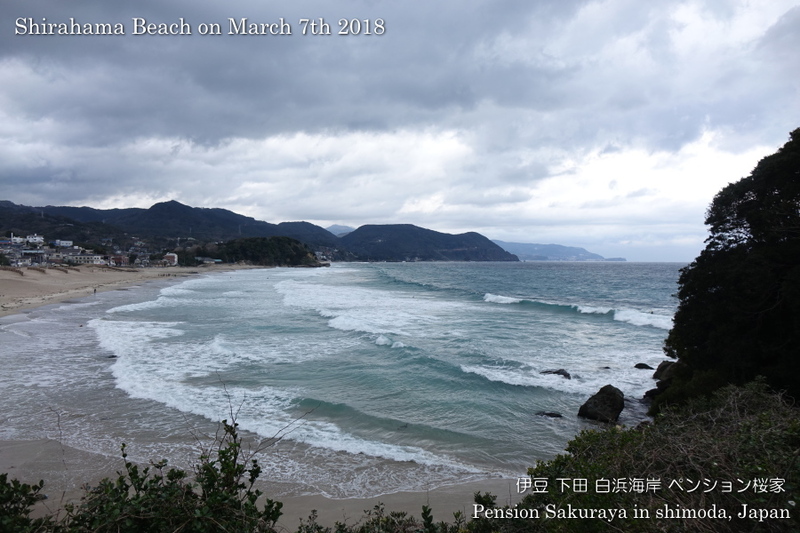 This entry was posted in beach on 2019年3月7日 by izusakuraya.